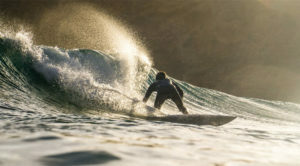 The Learning surf photography online course can help you avoid the time consuming and expensive trial and error process of learning the foundations of surf photography, and inspire you to create surf photos you’re proud of. Find out what it includes, and sign up here. 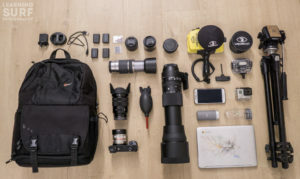 All the surf photography equipment I recommend is on this page. 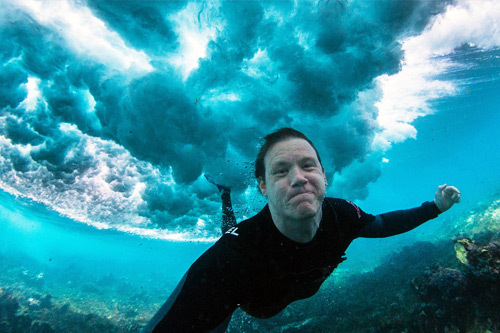 I include the best lenses, cameras and accessories for anyone who’s just starting, or getting serious about surf photography.